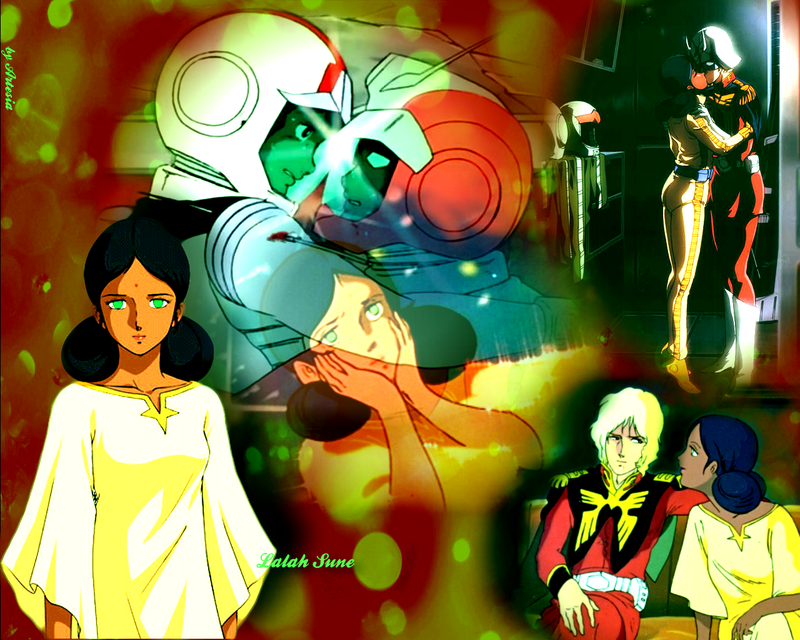 Lalah Sune. . HD Wallpaper and background images in the Gundam club tagged: mobile suit gundam lalah sune char aznable amuro rey 機動戦士ガンダム ララァ・スン wallpaper. 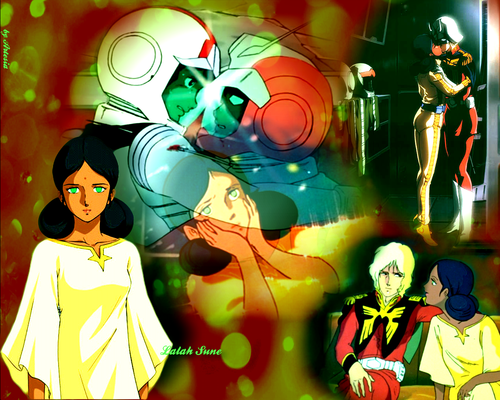 This Gundam wallpaper might contain anime, komik, manga, and kartun.